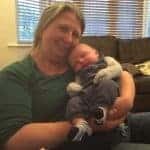 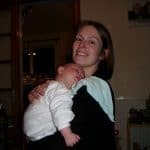 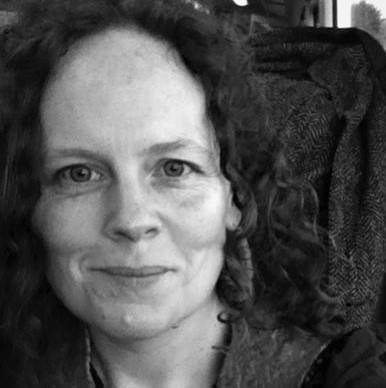 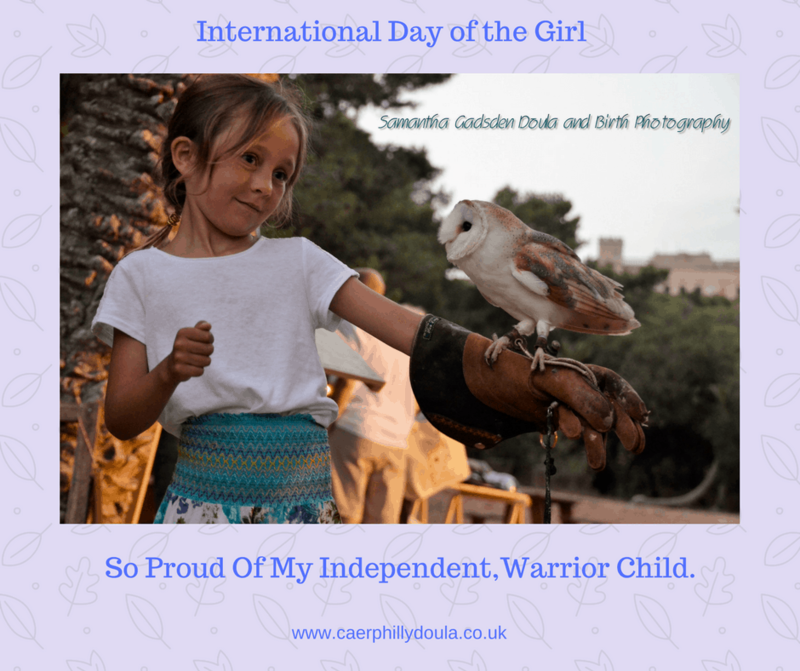 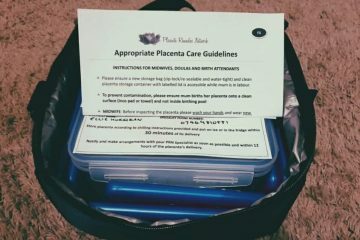 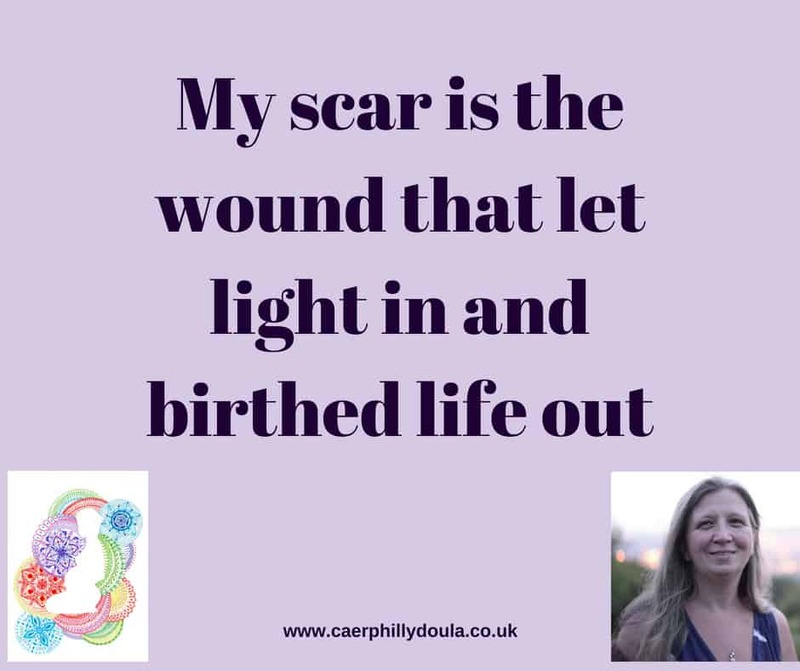 Place Of Birth – Samantha Gadsden, Doula, South Wales. 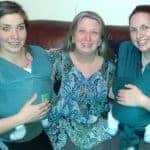 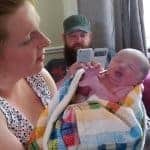 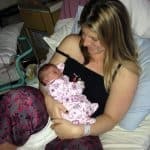 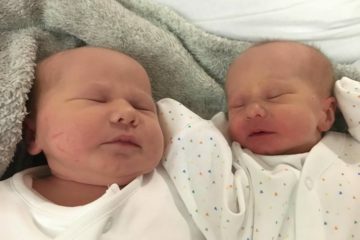 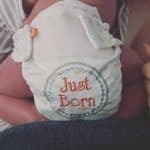 These birth stories are so important to share. 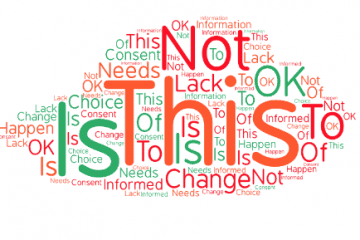 Induction is not always positive and that is because it comes from a lack of informed consent. 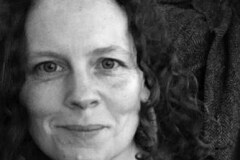 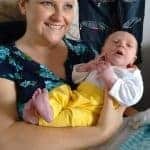 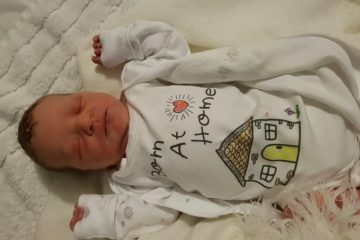 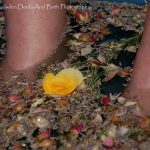 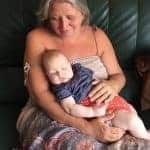 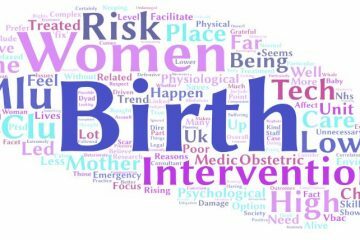 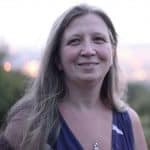 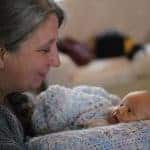 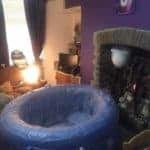 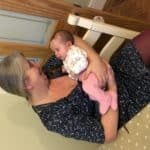 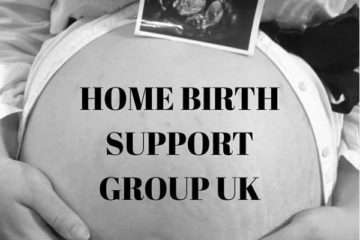 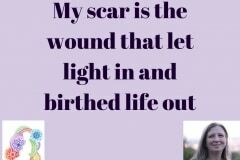 Cara* had the support of our Home Birth Support Group UK and her doula and knew and understood the induction process and her rights to informed choice and to wait. 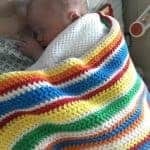 She also had the full support of her husband which is vital.Stories of empowered women and families, who have remained in control of their own births and made their own decisions carry such weight. 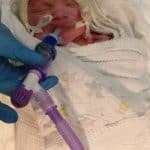 This is the story of Cara’s* birth, not a medical procedure.